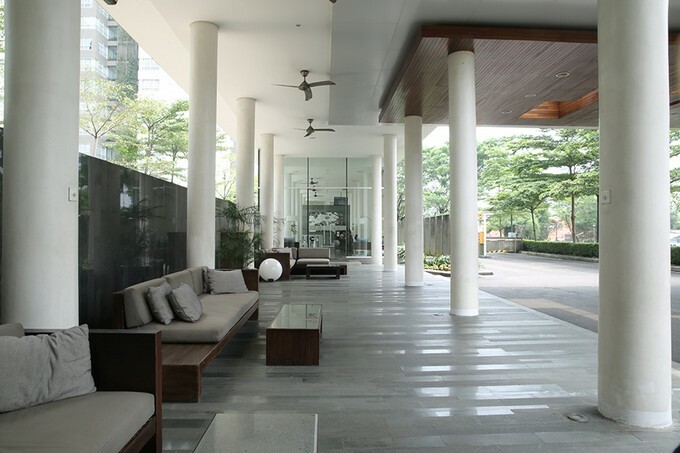 1 Park Residence is a residential complex located in the heart of a prestigious area in Jakarta. 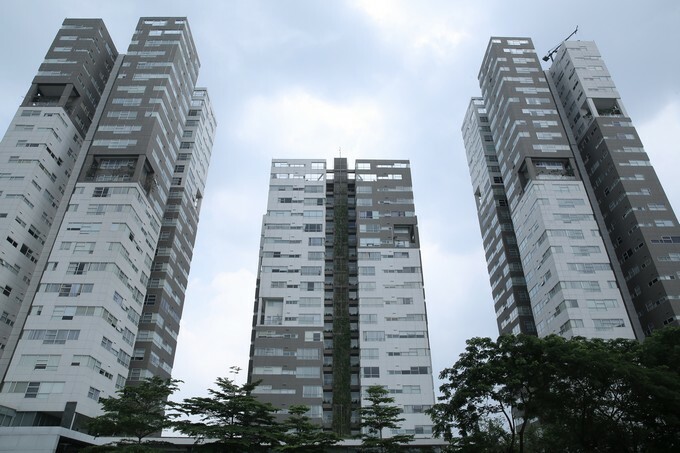 With three towers and private swimming pool in the middle, the project has high expectation for good quality products and to receive good services. 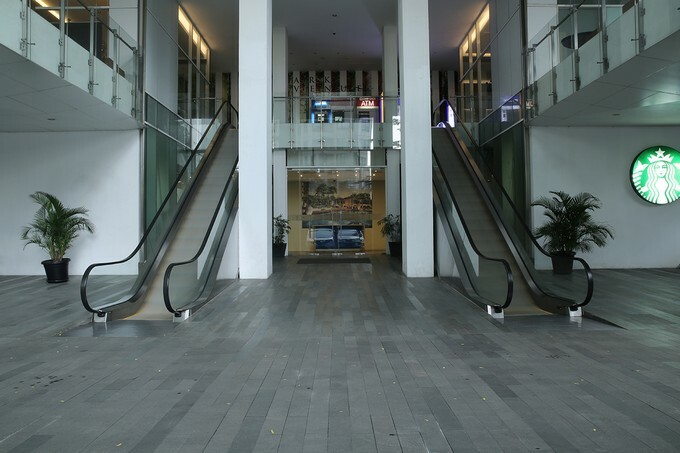 Due to the size of the project and the building positioning as high end residential project, the challenge is how to provide a good quality product in large quantities. Our product is the most trusted brand in the flooring category with factory made mortars. Besides flooring we also provide solutions for wall and tile fixing. The substrate was a concrete slab and we first applied MU - L500 as a bonding agent. Afterwards the MU - 440 Floor Screed was applied with a minimum 20 mm thickness. After evening and hardening the surface is covered with marble or tiling as floor covering.